Oversubscription to the IPO of Embassy Office Parks REIT, India’s first real estate investment trust (REIT), will propel fresh investments in commercial realty and pave the way for more listings, giving developers access to the much-needed liquidity. The Blackstone-backed REITs’ Rs 4,750 crore IPO, which closed on Wednesday, has been subscribed 2.6 times. Bids were received for over 181 million shares against 71.3 million on offer, NSE data showed. “This is likely to propel a new wave of market activity with greater availability of funds and investments in the country’s real estate sector,” said Surendra Hiranandani, Founder and Director, House of Hiranandani. “REITs promise to be a major inward-facing funnel not only for foreign institutional investments but also considerable individual investments. 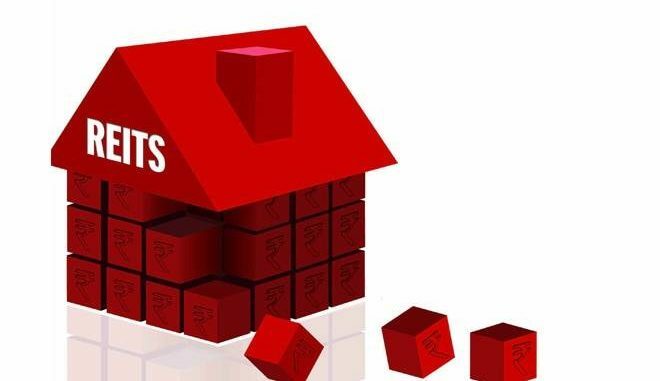 Given that the industry is still caught in the prongs of an unrelenting liquidity crunch, there couldn’t be a better time than this for foreign and domestic investors to pump funds into the real estate market via REITs,” said Shobhit Agarwal, MD and CEO, Anarock Capital. 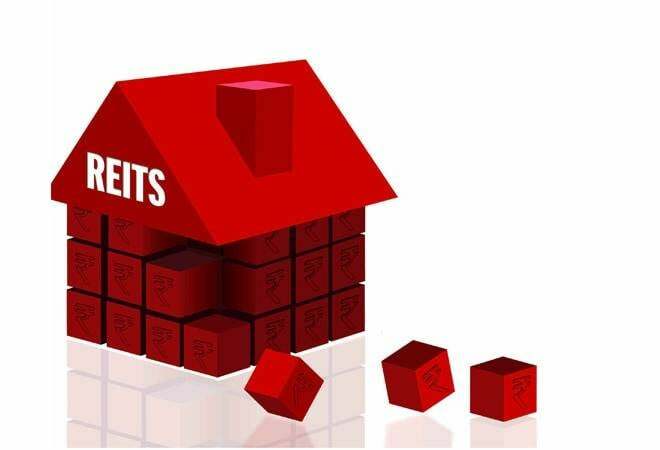 REITs or real estate investment trusts work like a mutual fund by pooling funds from investors and investing them in rent-generating properties, mostly commercial (office, shops, malls and hotels). The minimum subscription amount for REIT has been reduced from Rs 2 lakh to Rs 50,000, making it easier for small investors to participate. Hiranandani said REITs will fuel demand for office space from major sectors like logistics, manufacturing and consumer goods, besides IT, ITeS and the BFSI segment. “Major markets in South India such as Bangalore and Chennai can gain further traction owing to fair pricing, growth of IT companies etc. The trend of co-working spaces will further act as a catalyst to the growth of institutional capital in commercial real estate,” he added. The commercial office space absorption in India reached a historic high of 47 million square feet in 2018. “The market confidence on the realty index is a direct reflection of the success and we hope the sentiments remain positive. We look forward to a promising future especially for the commercial space and are likely to see more companies coming into the market with REITs,” said Shishir Baijal, Chairman & Managing Director, Knight Frank India. “We have also witnessed interest from NRIs for large commercial spaces which are not available easily. Large global and domestic institutional investors have already started increasing their exposure to commercial office assets over the last few years in the backdrop of impending introduction of REITs,” Hiranandani added. Deepak Purswani, analyst at ICICI Securities said the IPO size implies market capitalisation of Rs 23,170 crore and pre-tax FY20E yield of 8.25 per cent. “We believe the yield has upside potential on account of rental escalation and expansion in asset portfolio following a comfortable leverage position. The yield would consist of two streams–interest income and dividend income,” he said. “In India, the projected five-year returns on commercial assets is an optimistic 14 per cent largely because Grade A commercial real estate has been on a protracted winning streak since 2017. Commercial real estate withstood the vagaries of the various reforms much better than the residential asset class,” Agarwal said. Fresh investments are expected in the commercial real estate as yields have been higher than the three to four per cent in residential sector. “In addition, there will be capital appreciation too,” said Hiranandani.